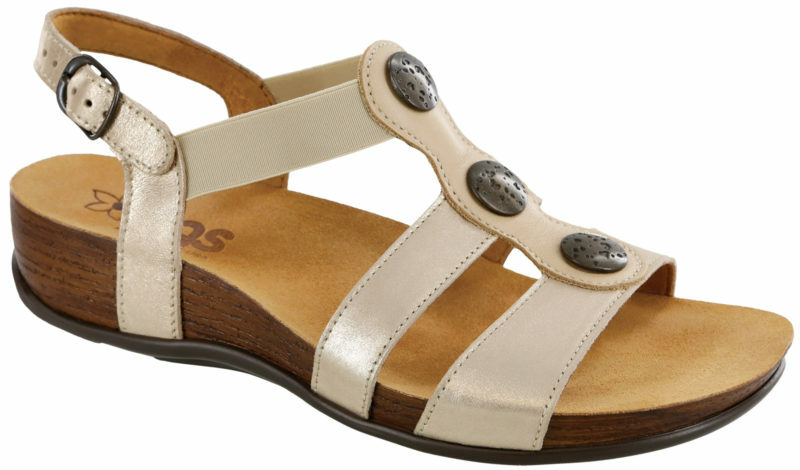 Women’s Sandals from SAS Shoes are designed with the multi-layered Tri-Pad insole for superior comfort. A broad, contoured foot bed molds to the natural arch of the foot and a flexible sold rebounds with each step. 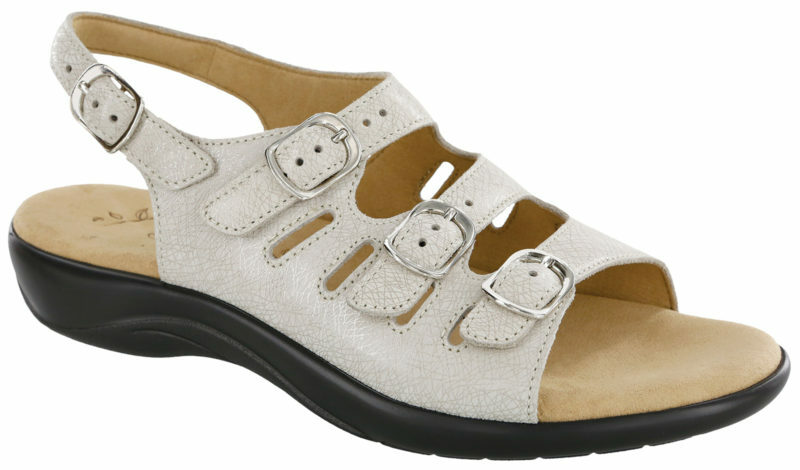 Plus adjustable straps offer personalized comfort. Most styles come in various colors from size 5 to 12 and slim to wide. See store for details. Initial fit should allow the foot to settle naturally into the sandal. 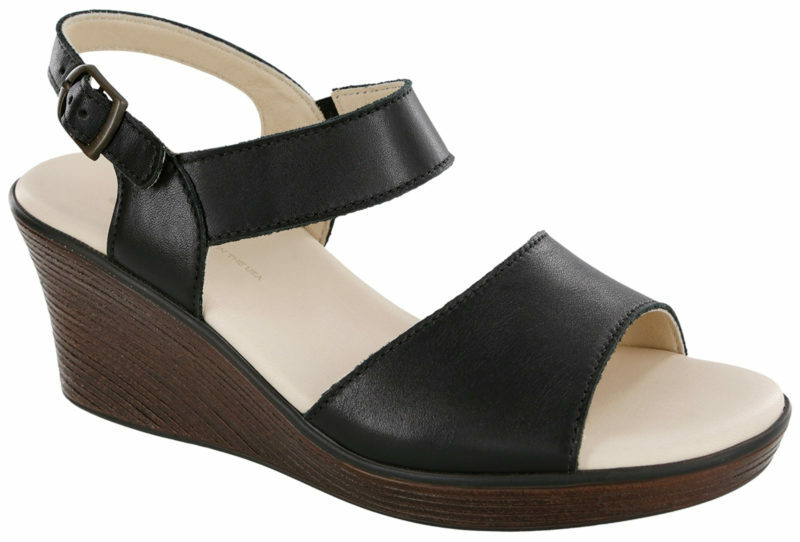 Straps should fit comfortably on the foot when the ankle strap is adjusted to a comfortable position. Care should be taken to ensure the foot sits inside the edge of the insole, at the back and on the sides. *Varies by style. See store for exact features. 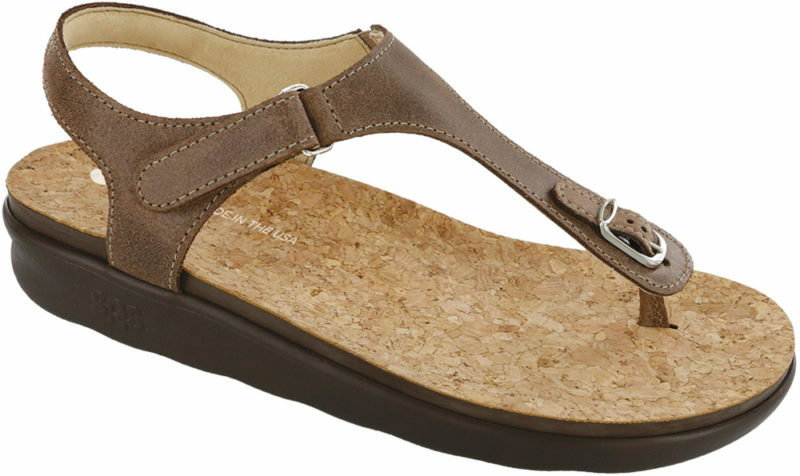 New Women’s Sandals from SAS Shoes Fresno! New styles and colors for 2017! Stop by our store at Blackstone and Herndon to see the complete line. 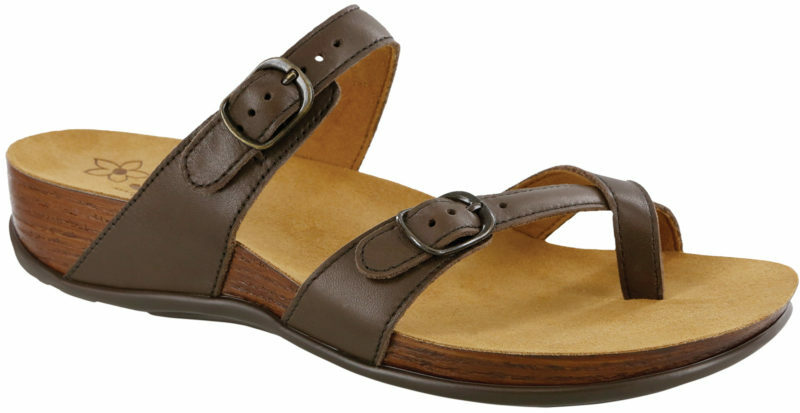 Add a splash of color to your wardrobe with Iskia sandals. A multi-layered Tripad insole provides superior comfort and a broad contoured leather-covered food bed molds to the natural arch of the foot. Adjustable leather straps allow for a custom fit. Join our mailing list to receive information on our sales, free foot consultations and new products.